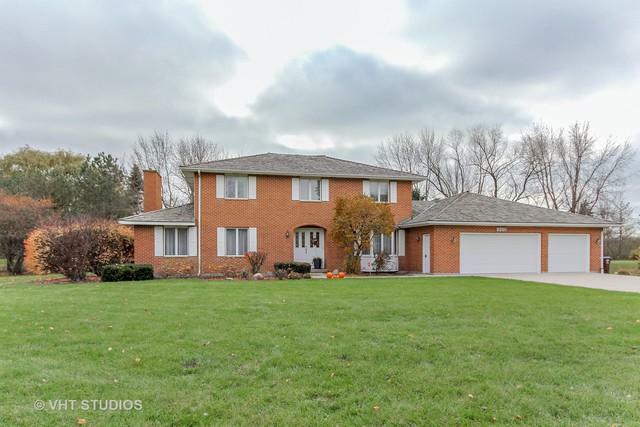 Come visit this beautifully maintained 4-bedroom brick home on a one-acre lot in Libertyville! Fabulous floor plan with spacious rooms throughout the entire home. 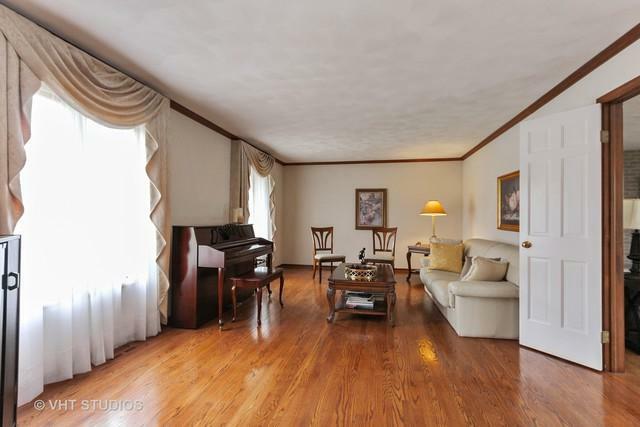 Luxurious hardwood floors throughout first and second floors. 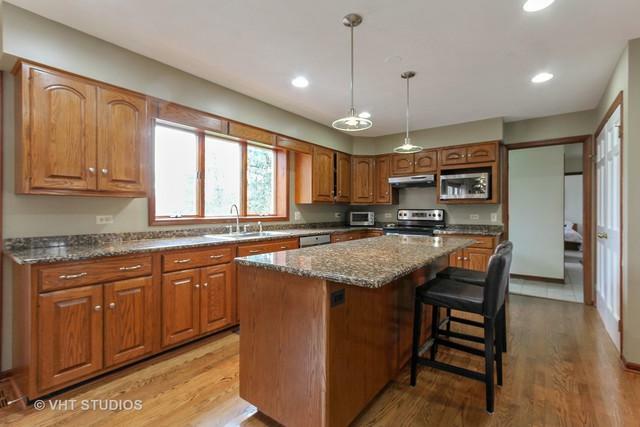 Updated kitchen with granite countertops and a large island and stainless appliances. Open concept between kitchen and family room. Ideal entertaining space with a wet bar and wood burning fire place. Separate living and dining rooms. First floor laundry room and an in-law suite. 3 bedrooms upstairs. Master bedroom has an extended sitting area, two closets, whirlpool tub and a separate shower. Updated second bathroom upstairs and spacious bedrooms. 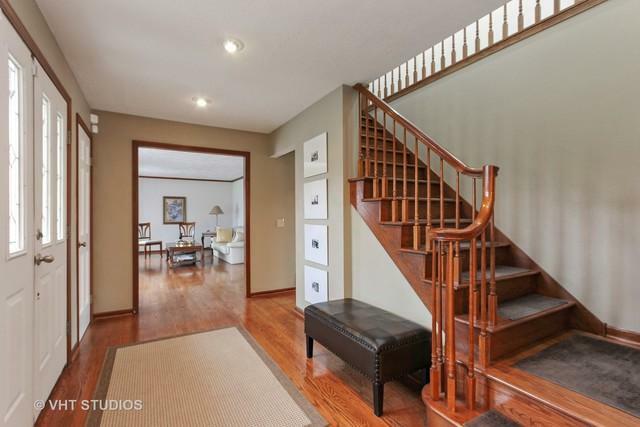 Fully finished basement with a full bathroom. Entertainment space including a basement bar and recreation room. Defined storage space in the basement utility room and access to the 3-car garage. Exceptional outdoor space with a deck and a patio! New shake roof in 2016. Low taxes. Oak Grove schools. Turnkey home!